Detroit: Become Human, the PlayStation 4 exclusive game by Quantic Dream, has been confirmed for a Spring 2018 release date during Sony’s Paris Games Week 2017 Media Showcase. 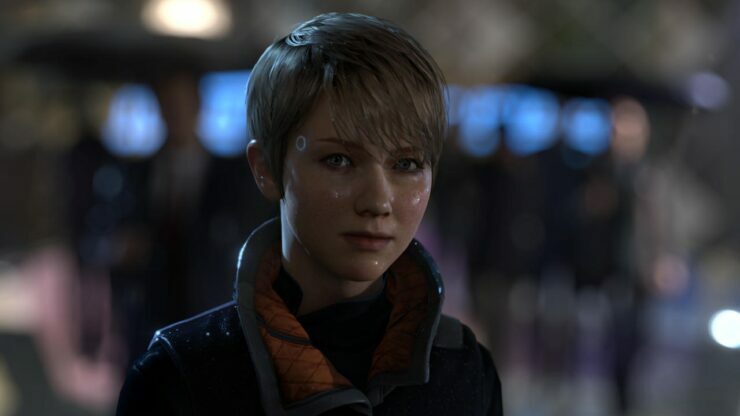 A new trailer showcasing Kara – the main character of the original tech demo that inspired the game – was also showcased. You can check it out below. For our most recent report with quotes directly from Quantic Dream’s Director David Cage on Detroit: Become Human, go here.